Martin & Castille Funeral Home recognizes that all soldiers, police officers, firemen and paramedics have committed themselves to protecting the citizens of our community. For your convenience, we have included a General Price List, that you can browse at your leisure, from the comfort of your home. 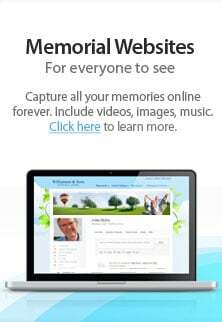 This link shows our product showroom, including educational materials, caskets, urns, and urn vaults.